A couple years ago we featured drone footage shot above Los Angeles, New York, London, Bangkok, and Mexico City, the sort of metropolises that rank among the greatest works of modern man. But the pilot-photographers of small, unmanned, camera-bearing aircraft have produced equally fascinating visual revelations of the great works of not-so-modern-man. Just above, for instance, we have a drone flyover of the Nubian pyramids of Meroë, Sudan. You can see more such footage at National Geographic, whose engineer Alan Turchik has taken his own quadcopter out there. Just as you’ll visit the pyramids if you take a trip to Cairo, you’ll visit the pyramids if you take a trip to Mexico City — but the pyramids of the still-impressive, still-mysterious ancient city of Teotihuacán. 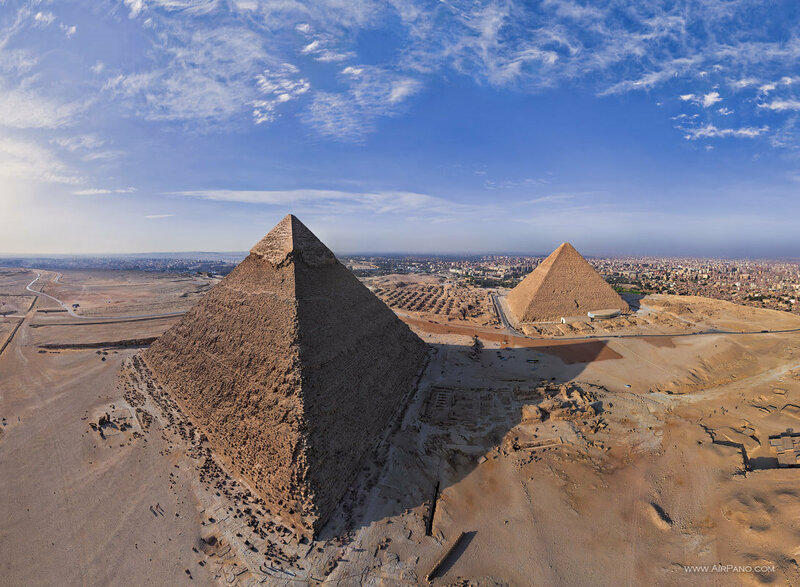 “Helicopters illegally fly over this area for foreign dignitaries, but we were told we might be the first to have filmed the pyramids with a drone,” writes the uploader of the video just above. He and his collaborators shot it early one morning for a Boston University research project on “what the ruins of a pre-Aztec metropolis can teach us about today’s cities.” History and urbanism buffs alike will want to read the accompanying article, but even just a glance at these clips tells you one thing for sure: whether old and long-ruined or relatively new and thriving, every city looks good from above.